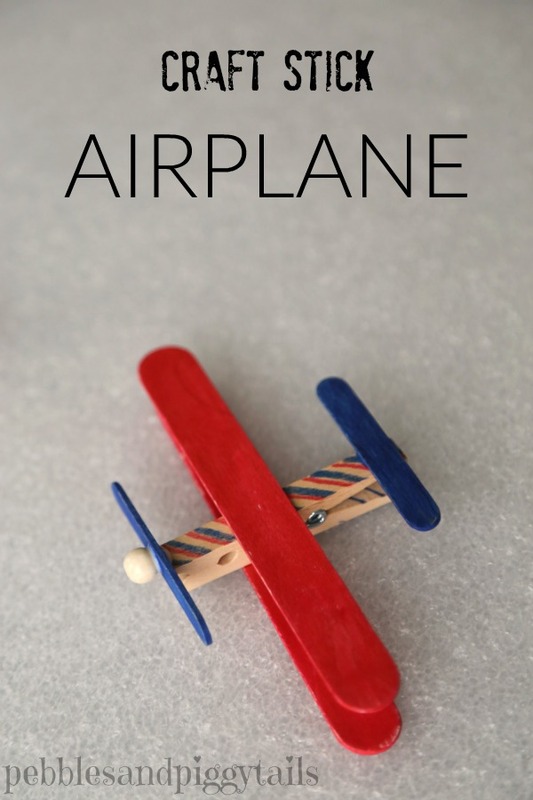 It’s Christmas time and I thought I’d share a little airplane craft idea. 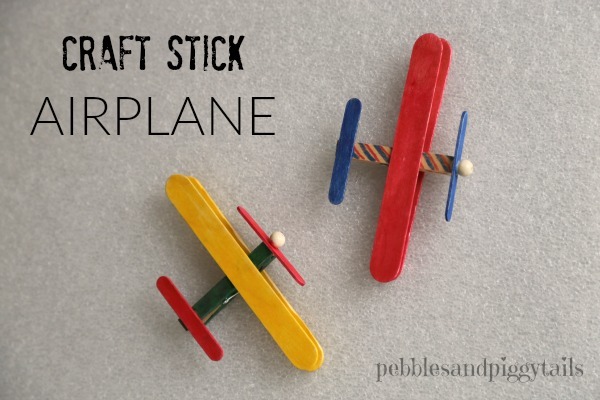 These craft stick airplanes are super easy and fun for kids to make. My Little Son made some with his friends for a scout project. Then, they assembled craft kits for our local children’s hospital (more on that below). 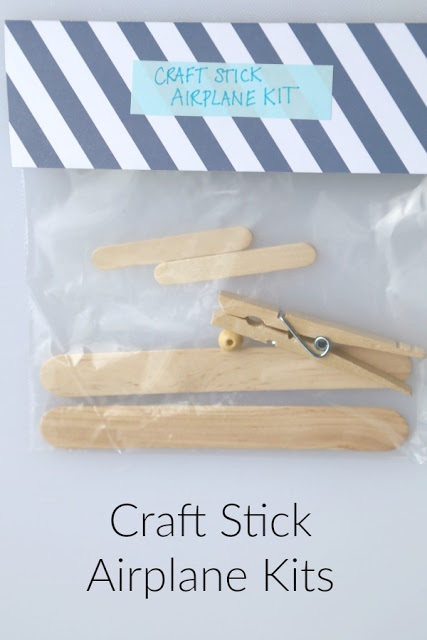 It’s a simple popsicle stick craft that kids in a hospital, scout troop, or a school can make, and it can be used as a photo holder too if you attache a magnet. Isn’t it fun? Reminiscent of those antique airplanes. Kids can decorate it however they want too. 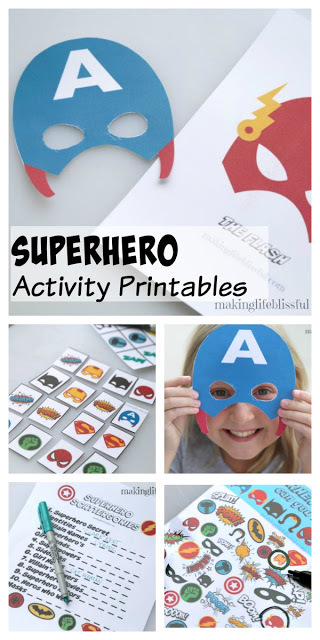 Click here for our free bi-monthly newsletter and get access to all our FREE PRINTABLES!!! 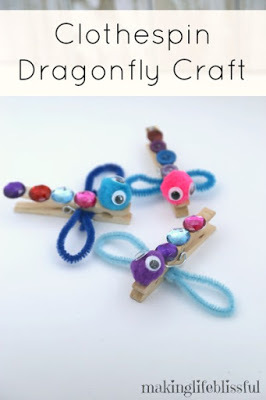 Receive craft ideas, recipes, family fun, and kid stuff right to your inbox! I will never give out your email address. Glue (we used Elmer’s glue, and although it works fine, a stronger glue would be better if you have impatient kids. A glue gun would work too, depending on your situation). PURCHASE A SINGLE AIRPLANE KIT! 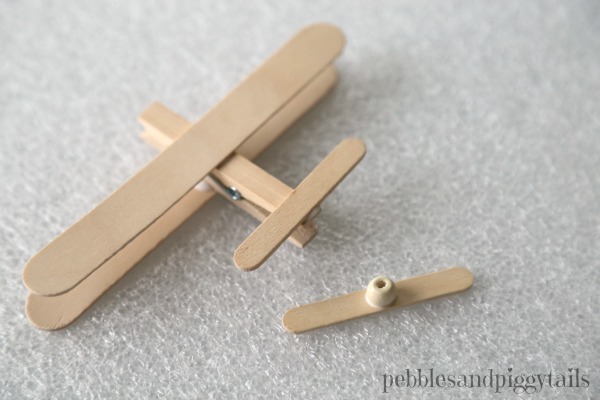 Now you can purchase single airplane craft kits in my new ETSY SHOP for only $2.00. Let me find all the supplies for you! 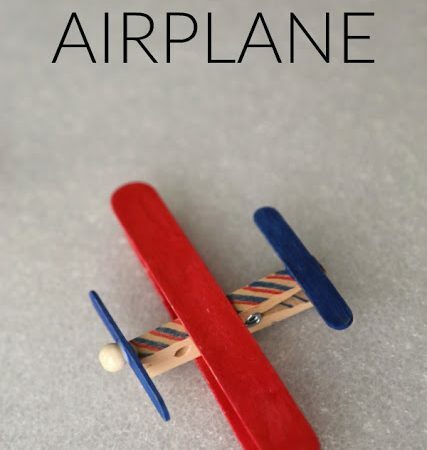 This makes it easy for anyone that would like just make 1 airplane craft and not have to search or buy all the other supplies. 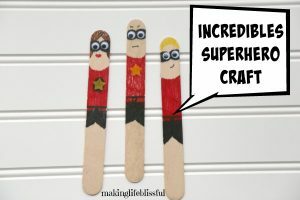 Perfect gift or craft idea for daycares, retirement homes, schools, etc. Bulk orders available. 1. 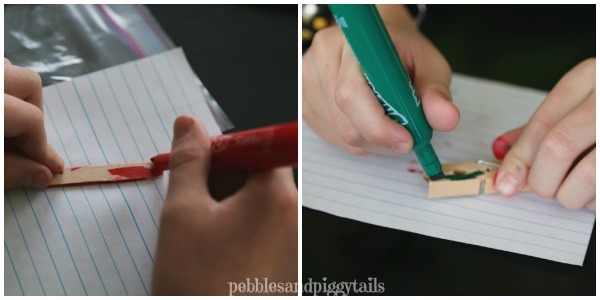 Color the craft sticks and clothes pin with your markers. 2. 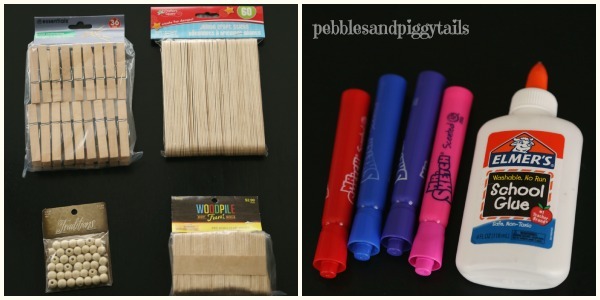 Place a dot of glue in the middle of the 2 large craft sticks. 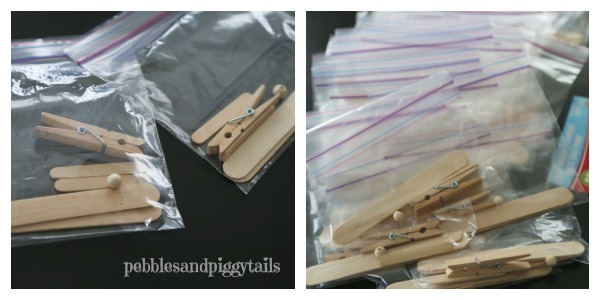 Place the sticks on the top and the bottom of the clothes pin as shown above for wings. 3. After the wings are dry, glue a mini craft stick on the back for the tail. 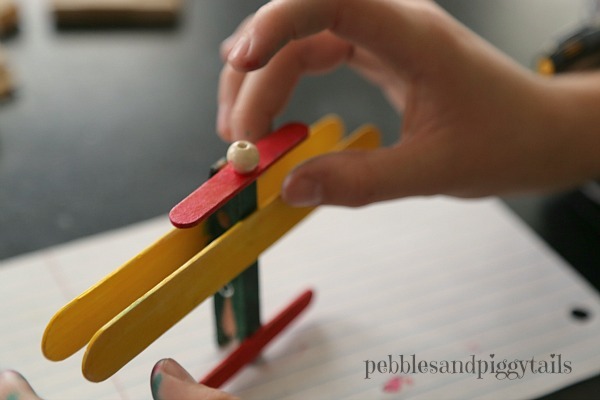 Then glue a wooden bead onto the middle of another mini craft stick for the propeller and let it dry. 4. 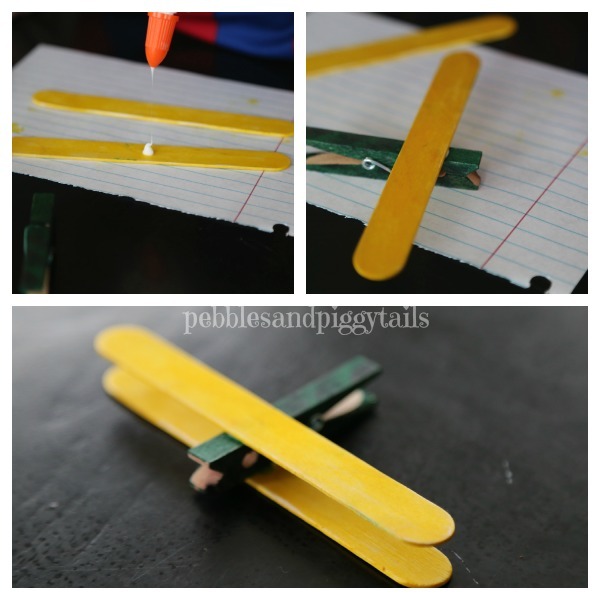 Stand the plane up and glue the propeller on the top opening of the clothes pin. 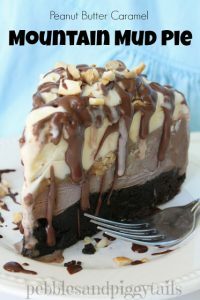 You may have to hold it in place for a bit until it dries. This is where the fast-drying glue would be awesome. So my Little Son wanted to do a Boy Scout service project for the local children’s hospital, Primary Children’s Hospital in SLC, Utah. We found out that our children’s hospital needs a variety of craft kits for the kids staying in the hospital for treatments. 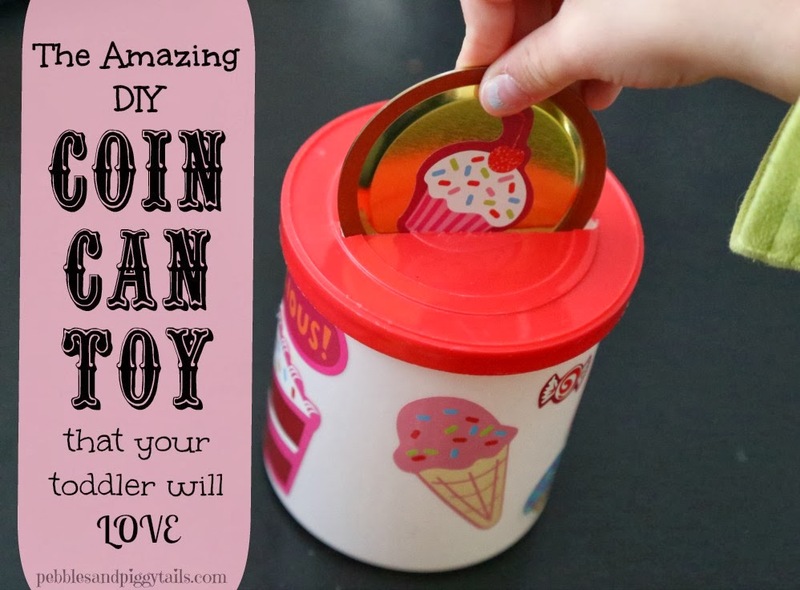 If you want to do this kind of service activity with your kids, you provide everything they kids would need to make a single craft and put it in a Ziploc bag, including instructions. 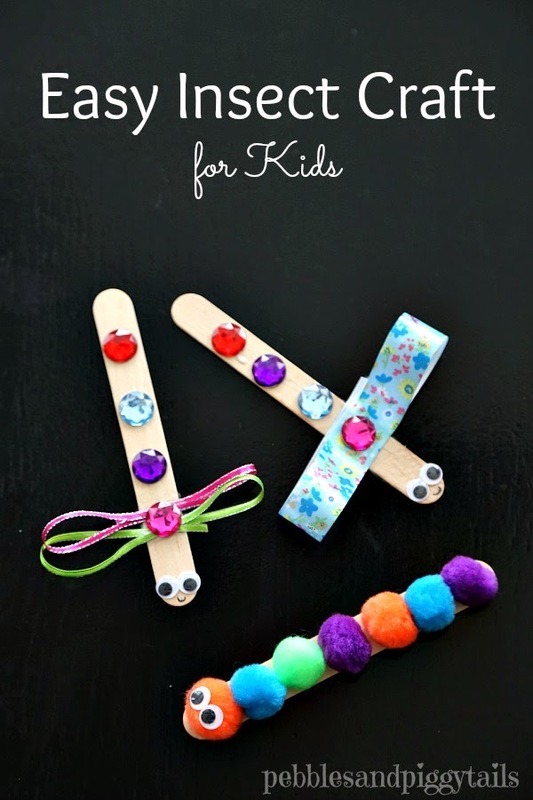 You do not have to provide glitter, glue, or scissors. Those craft essentials are already at the hospital. This is an AWESOME service project that kids can help with, especially at Christmas time. They can help you collect or purchase supplies. They can help assemble the kits and deliver it to the hospital. It’s also something they can understand that a child would want. We talked a lot about how the children in the hospital would get bored and need something fun to make. Many times these hospitals also need craft supplies donated. Little Son and his friends gathered a few donations in the neighborhood of colored duct tape, bubbles, glue, playdough, and other craft activity supplies they run out of quickly. Check with your local hospital to see if this is something they need. Yay for CHRISTMAS! I encourage you (and me) to find a way to give back, help someone in need. 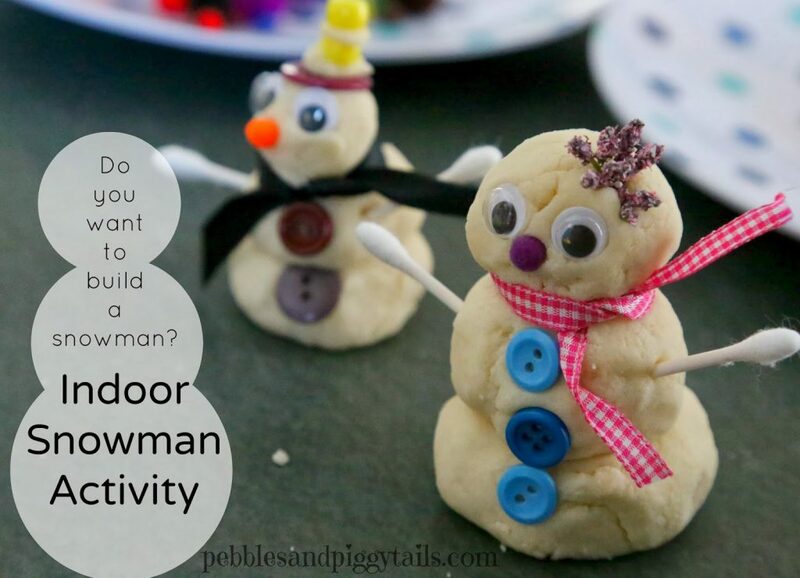 Get your children involved and have a Merry Christmas! 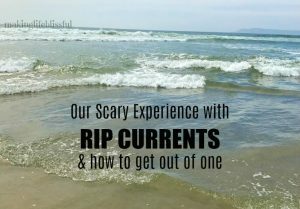 What other service projects have you done with your kidlets?